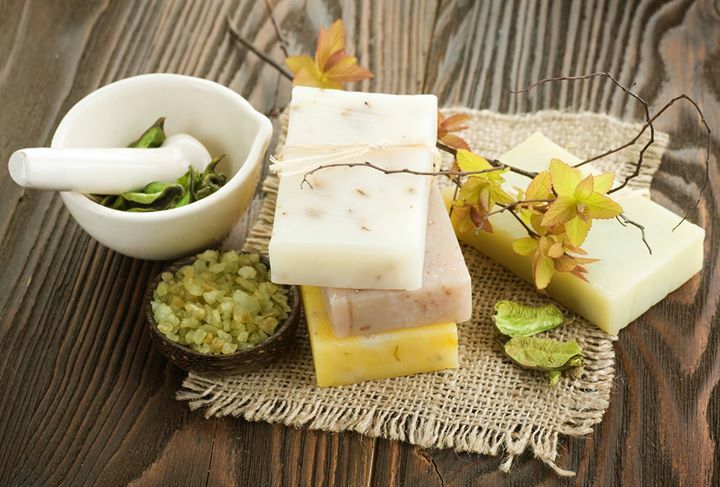 Learn the Art of real soap making – Natural Handmade Soaps with celebrity consultant, Soap Manufacturing Consultant, Certified Perfumer and Aroma Therapist. By the end of 5-hour exhaustive workshop, one is competent enough to setup a small scale handcrafted natural soaps, body bar business. Learn about using Aroma Therapy Oils and Fragrance Oils. Take back all the samples that you create along with a recipe handout. Refreshments will be provided. Please call 99000 52747 for any further details or clarifications.